There is dark new cult in Monarchies. 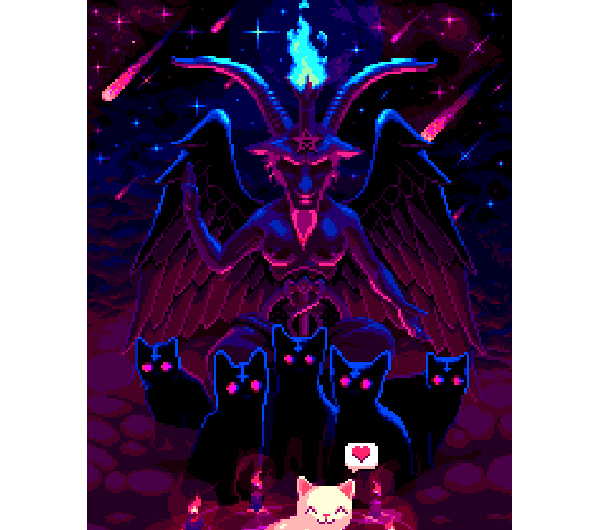 Deviant groups of Cats want to summon Unseen demon possessing Dog incarnation, foretelling end of all of Animal Races. Who will stop them? Maybe your new litter of adventurers? Picked original materials from the game for inspirations. Side question - Would Chihuahua be proper Unseen demon - or only Dog that was possesed? What Dog Breed and Calling could ​Chihuahua then be? Last edited by wyrdhamster; 09-08-2018, 05:19 PM.